"Hawksley gives a lucid description of Princess Louise's life as well as a rare glimpse into the backstage workings of the Victorian Era, particularly as it applies to the early 20th century. 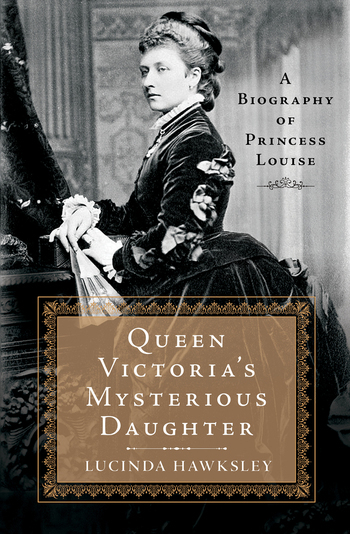 The book is a very entertaining read and is bound to intrigue those with an appetite for Royalty and Royal gossip." —Rochelle Christopher, Executive Director Victorian Vanities, Inc.